Kiev (Ukrainian: Київ) is the capital and largest city of Ukraine with - officially - approximately 3 million inhabitants (unofficially up to 4 million inhabitants). The city was founded on the banks of Dnipro River. 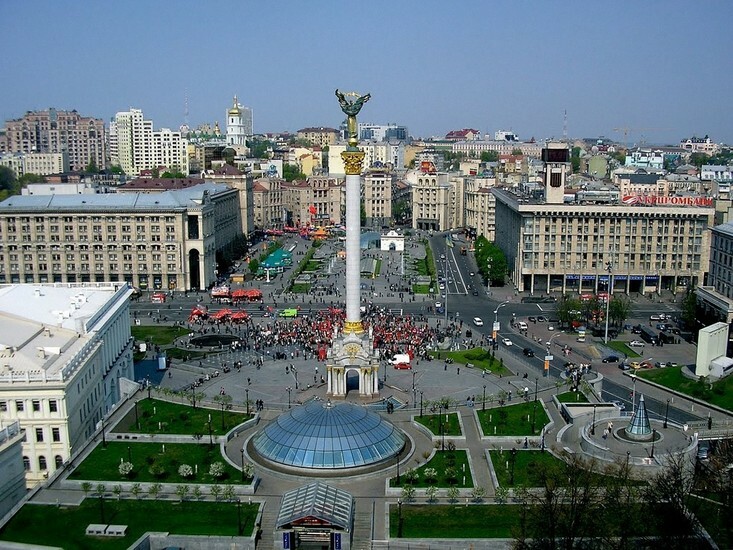 The transliteration of the city's name from Ukrainian is "Kiev", and this variation is used in official English language materials in Ukraine, major English-speaking countries and international organizations. 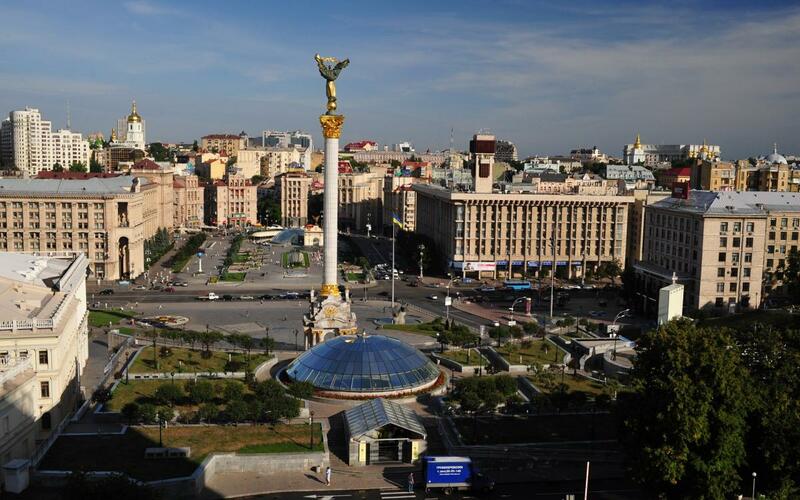 City's name spelling is a sensitive political topic for many Ukrainians, since outdated "Kiev" spelling is based on the Russian transliteration that was prevalent during the Soviet occupation and therefore reminds of Russian influence over Ukraine. It's recommended to use Kyiv when in Ukraine not to hurt anybody's feelings. Same applies for using "Ukraine" instead of outdated "the Ukraine". See an error? Want to suggest something special? Feel free to take part in a discussion on Kiev. Currently there are no articles about Kiev. Currently there are no trip reports about Kiev.